Christmas opening times, free vouchers and Xmas gifts ahoy! 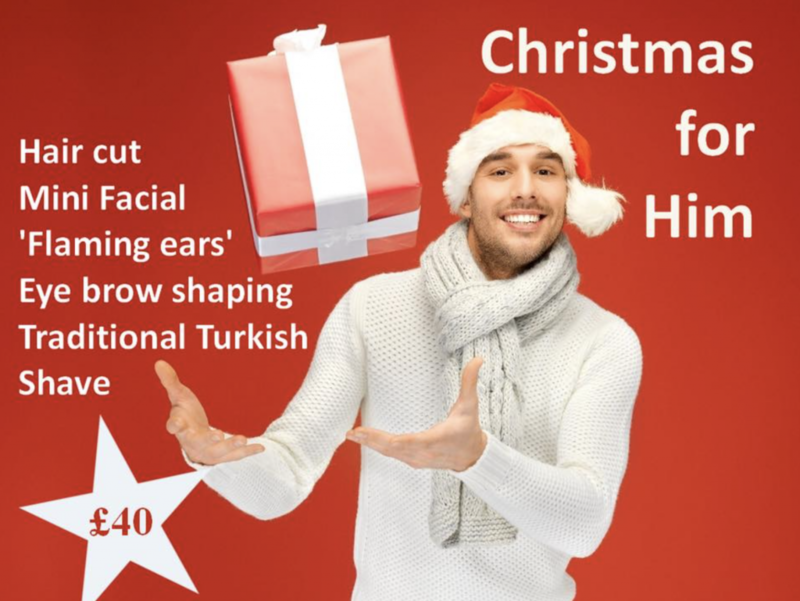 HomeUncategorizedChristmas opening times, free vouchers and Xmas gifts ahoy! 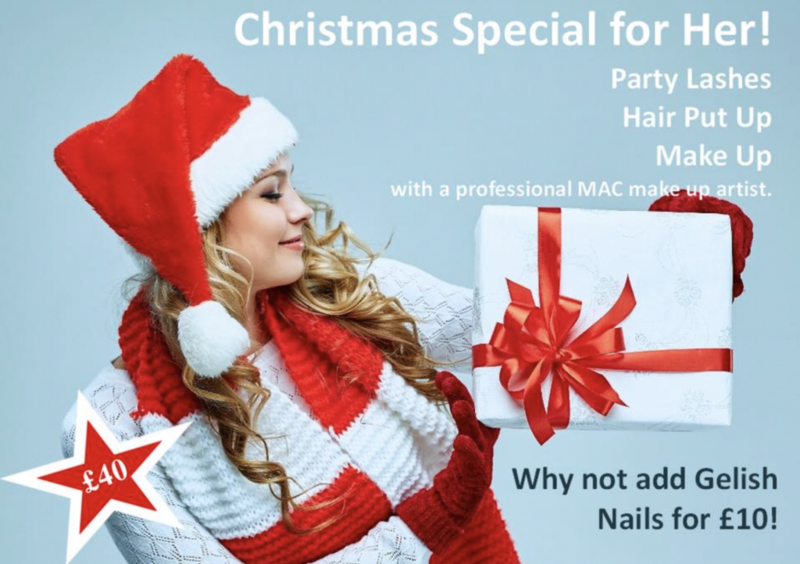 Christmas is a busy time for everyone, but that’s particularly the case at Beauty With Inn! We’re celebrating the festive season with a special gift for anyone who books online. Simply book you next treatment via our website and we’ll give you a £10 voucher to spend with us! Simple! Call us for more details on 01604 588 881. Throughout the festive period we’ll be open on Sundays and Mondays, and staying open later on Wednesdays and Fridays until 8pm.